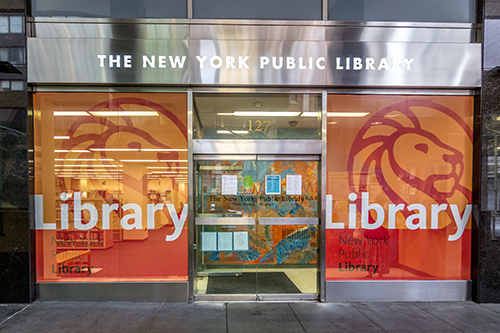 The 58th Street Branch of The New York Public Library opened on May 10, 1907. Once housed in a Carnegie building it now occupies part of two floors of an office tower. The library has been open at its present site since 1969. 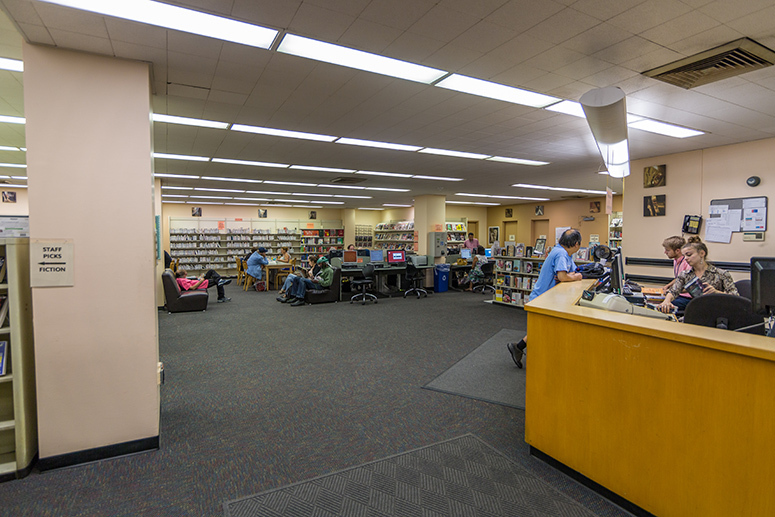 This is a full-service adult branch with a small children’s collection.